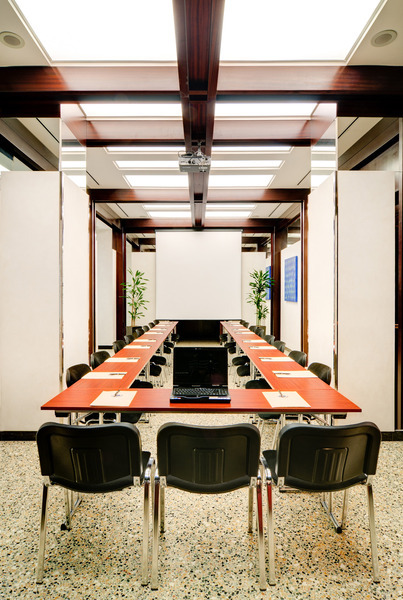 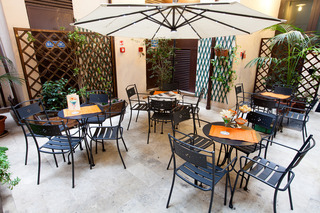 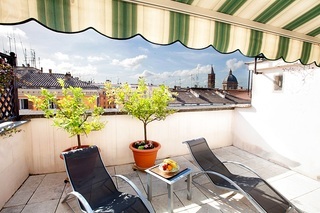 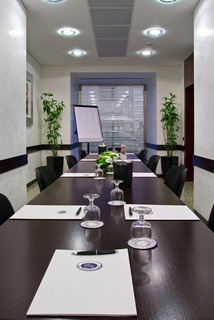 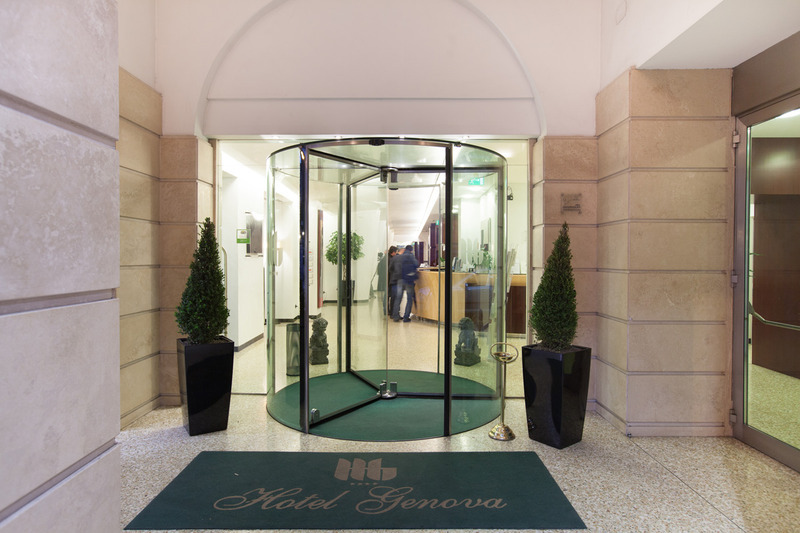 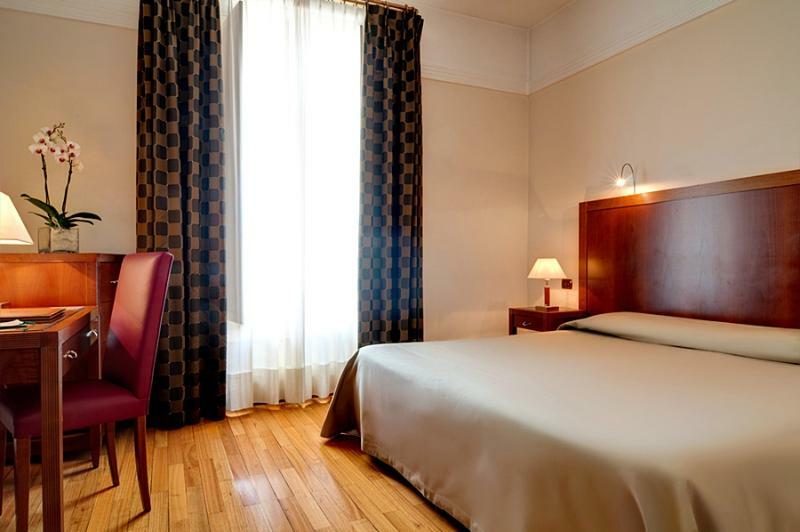 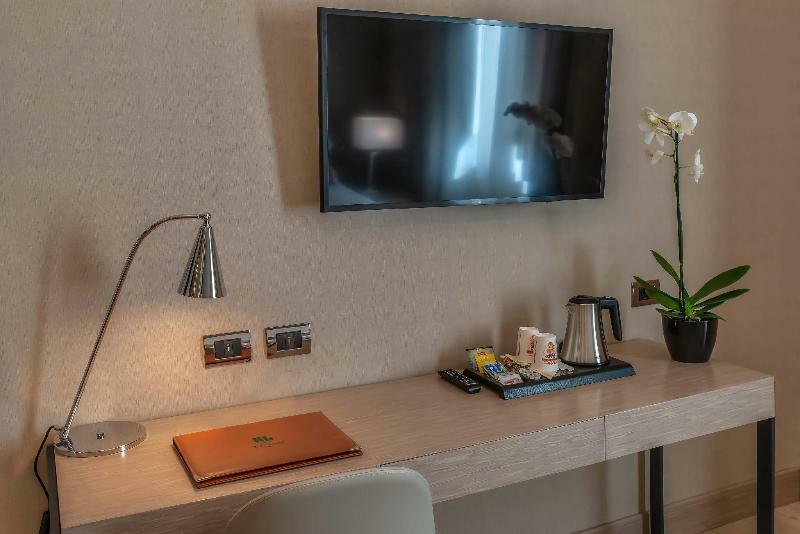 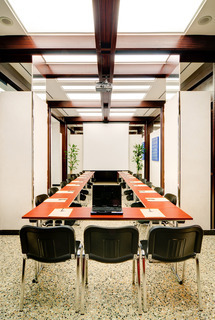 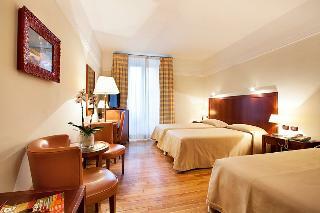 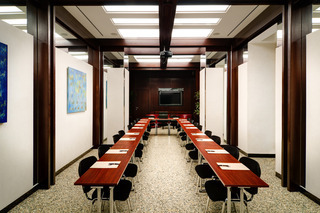 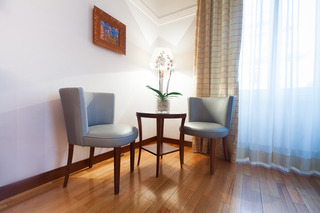 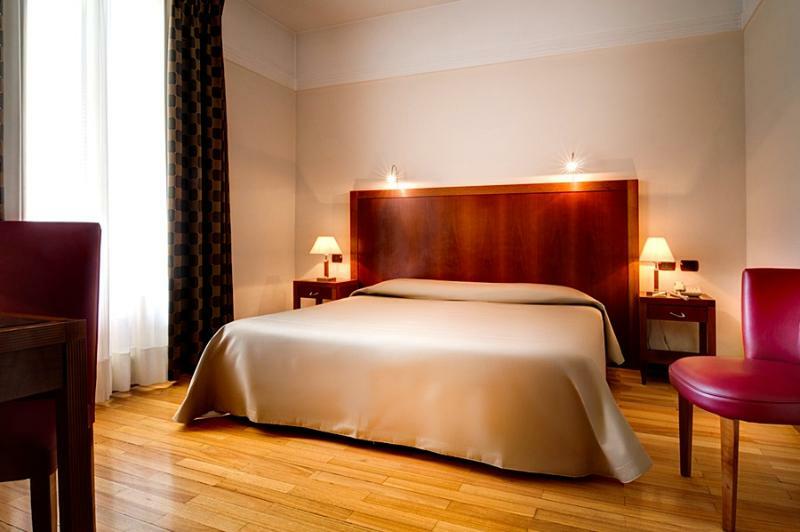 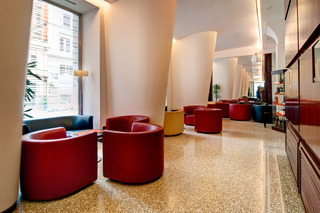 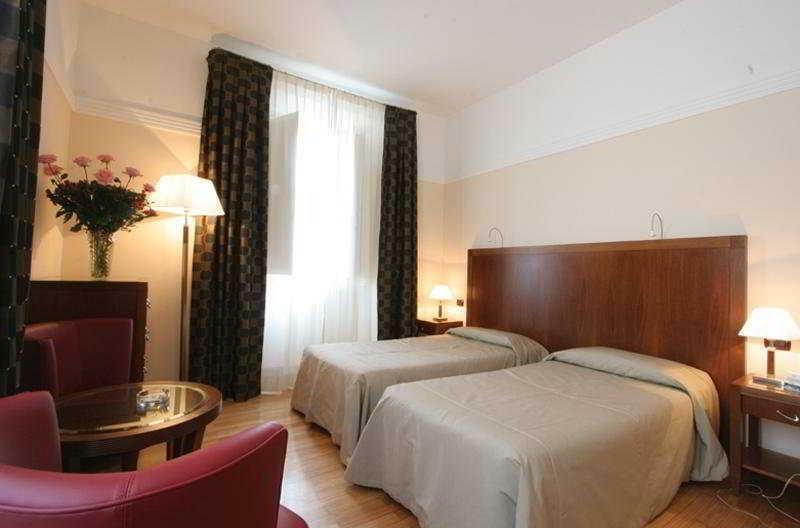 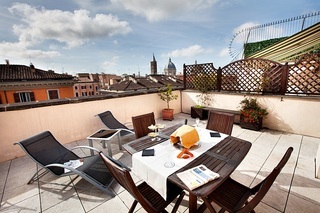 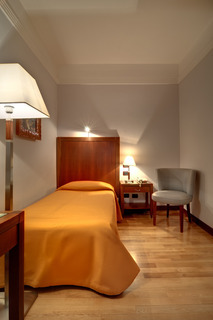 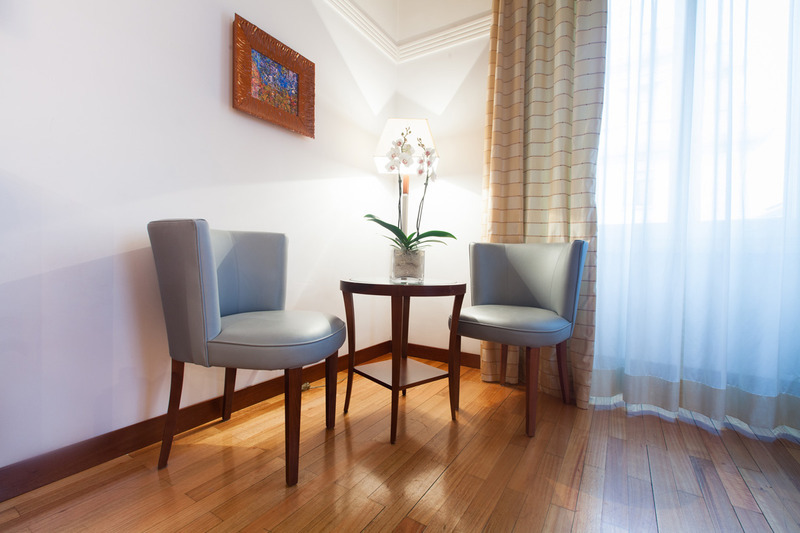 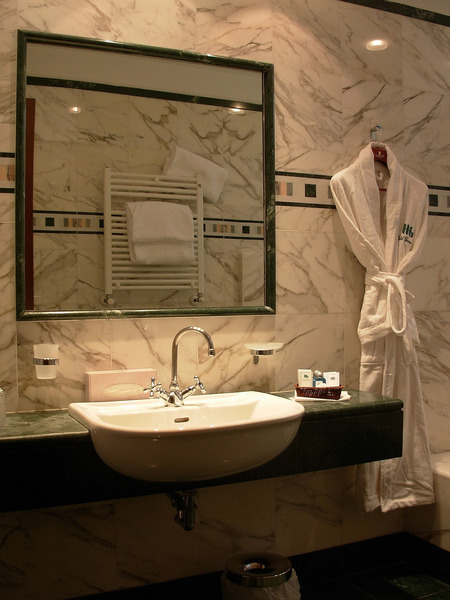 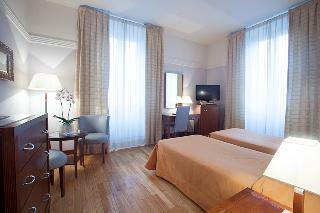 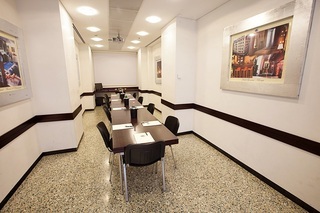 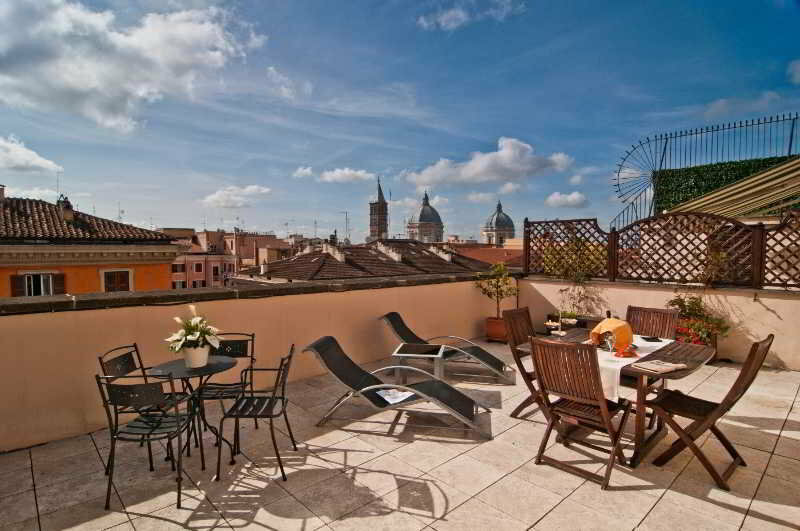 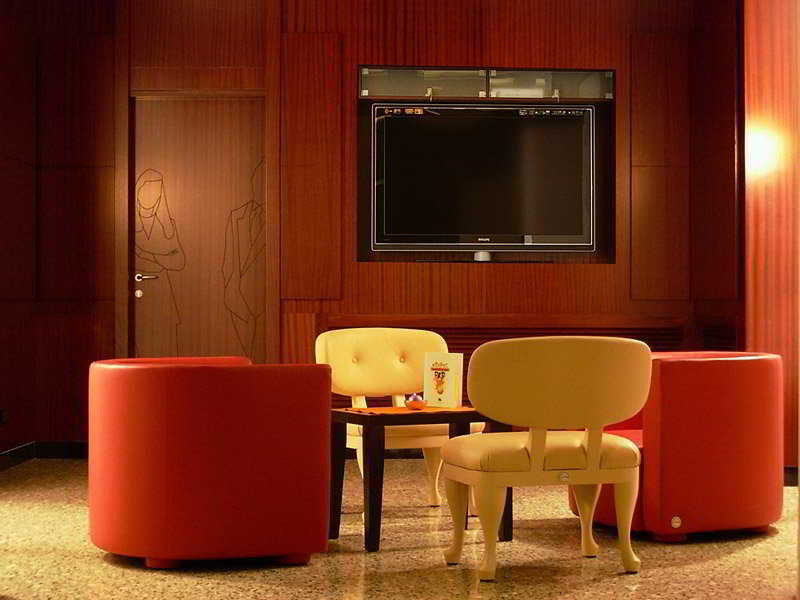 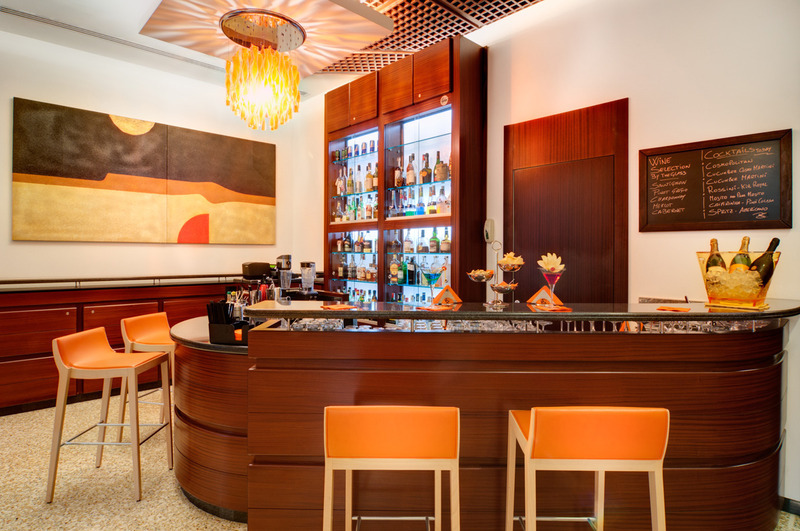 This hotel is beautifully located at the heart of Rome, lying just 200 metres away from the train station. The hotel offers a great location from which to explore the rich culture and history of this magical city. 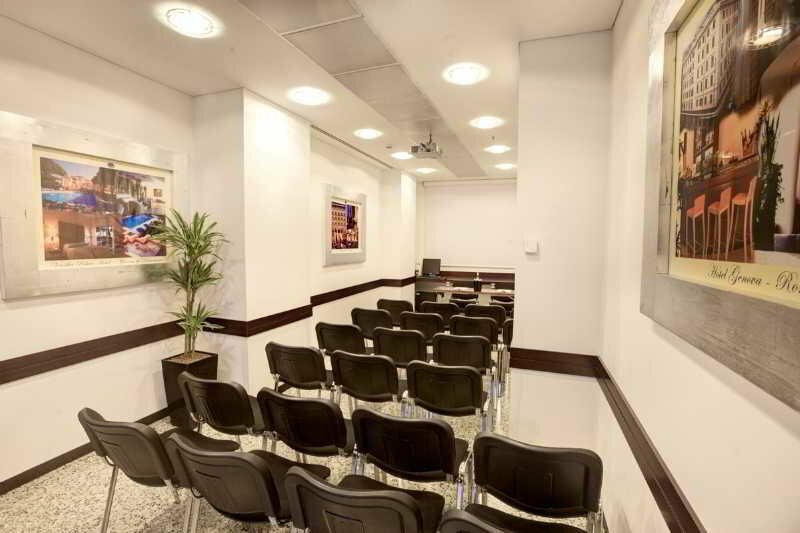 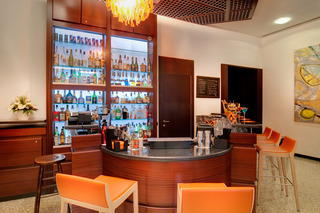 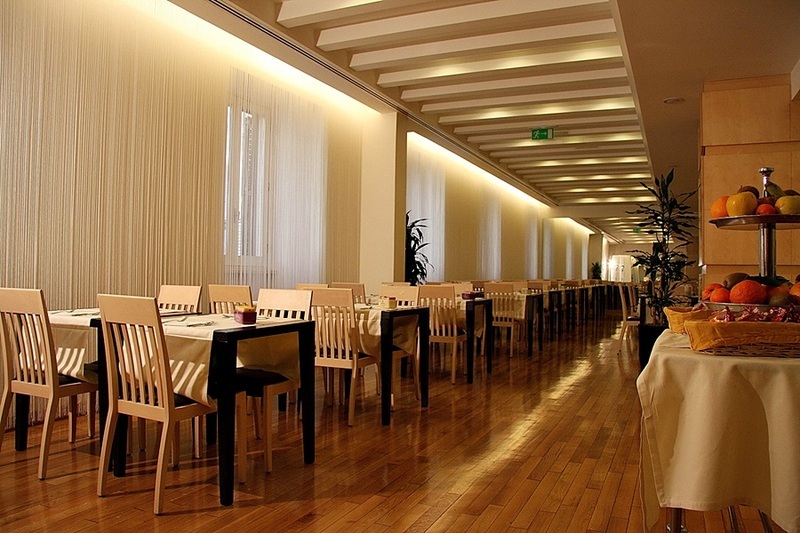 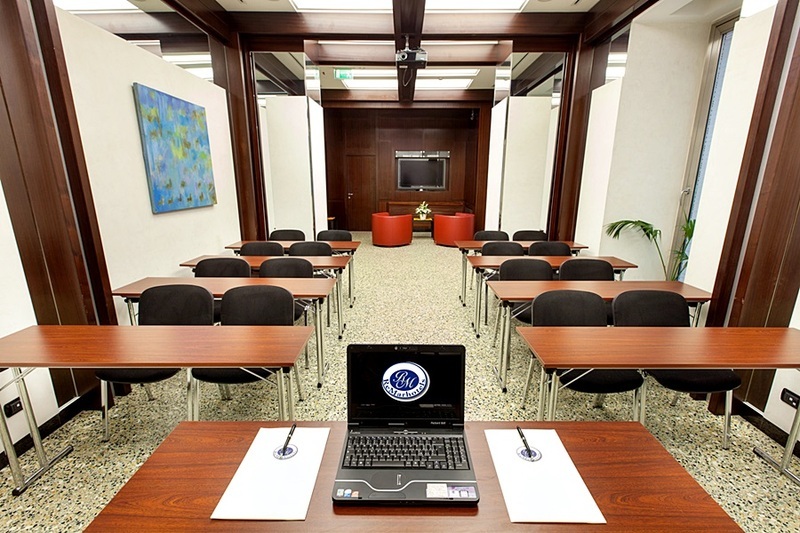 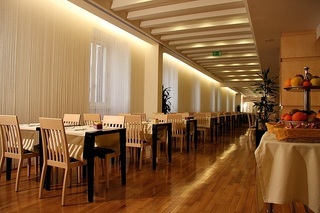 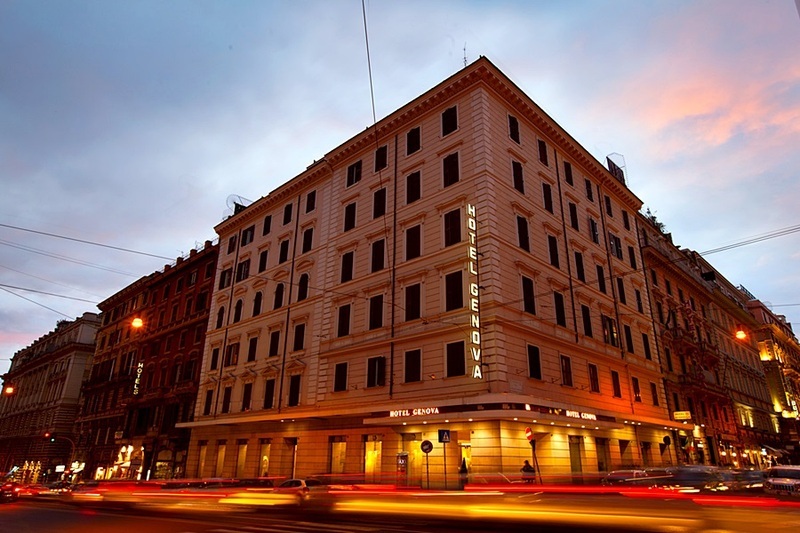 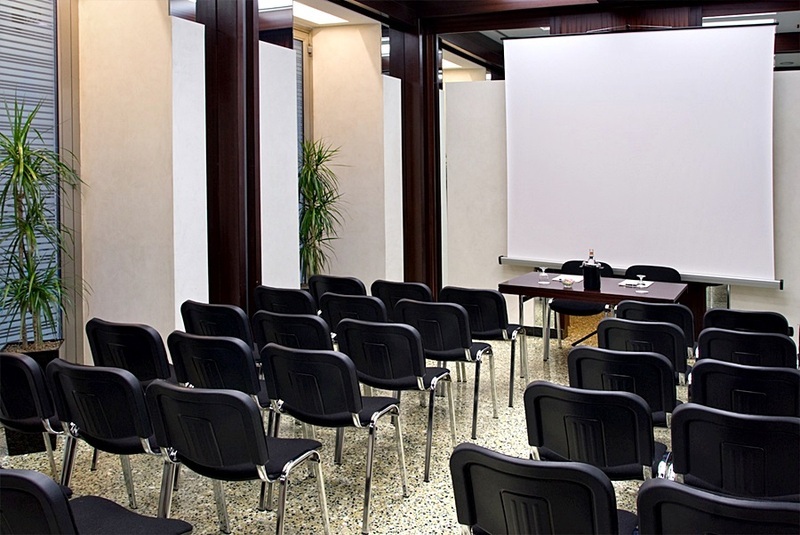 The hotel is located just a short distance away from the Colosseum and the Forum Romanum. The hotel is located just 21 km away from Leonard da Vinci Airport. 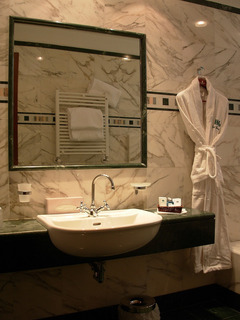 The hotel occupies a 19th-century building, bathing visitors in history and heritage. 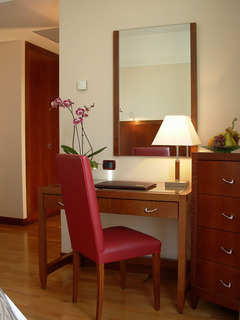 The guest rooms are elegantly designed, offering a peaceful setting in which to unwind at the end of the day. 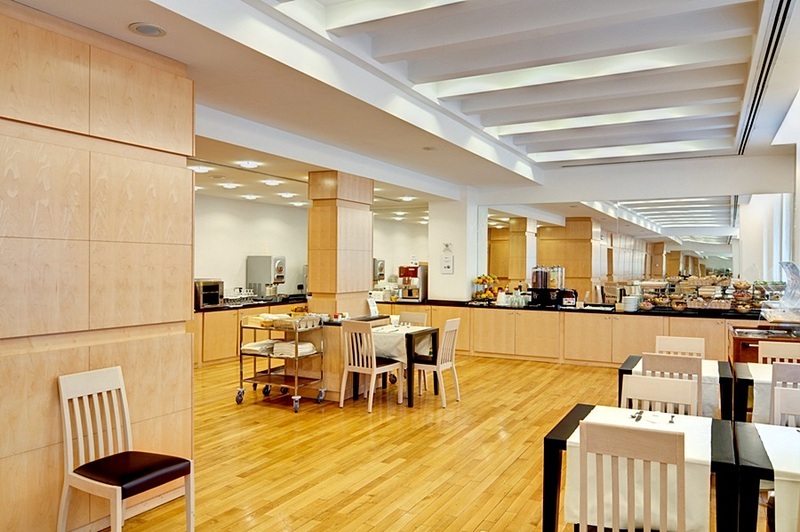 Guests are invited to enjoy the wealth of facilities and services that this wonderful hotel has to offer.